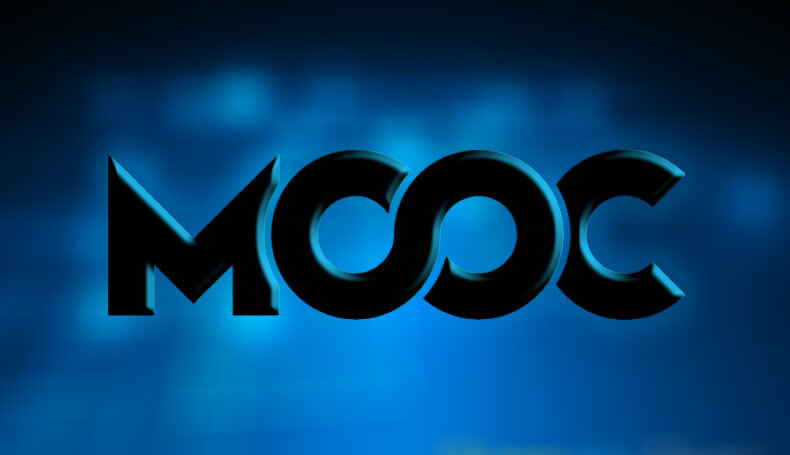 Online Education took a new paradigm shift with Massive Open Online Courses called as MOOCs. The institutions are offering online courses to the unlimited global users/participants through a lot of MOOC platform providers such as Coursera, EdX, Udacity etc. WHBS has been working on many such MOOC platforms for over a year and is now customizing a specialized platform for corporate organizations. There is enormous corporate interest and curiosity about MOOCs as a new way to deliver training. Our solution offers the best advantage of this new way by allowing every organization to personalize learning to make adaptations in real time and make online courses feel very much like a face-to-face class experience with all its richness such as discussions, assignments, seminars, and a feeling of class solidarity.